There is an assumption that small businesses only make up a tiny portion of businesses in the US, but that is not the case. 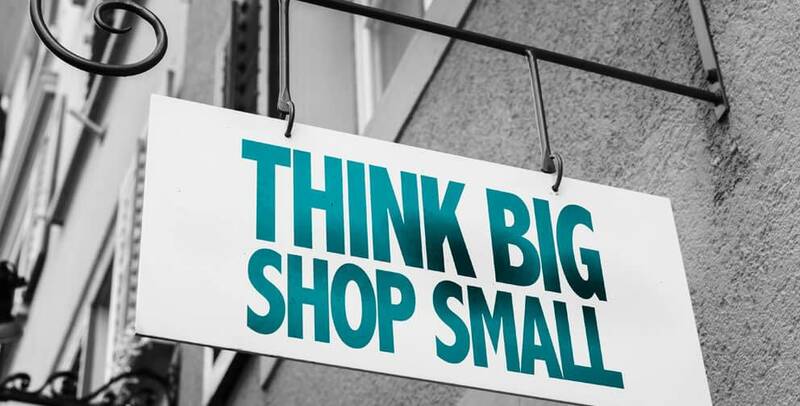 There are 28.8 million small businesses in the U.S. according to the Small Business Association. 75% of those small businesses are non-employer based, leaving around 5 million businesses with paid employees. If 48% of U.S. employees are employed by a small business, then why do so many Americans still frequent chain stores over small business? The best answer is customer’s perception of pricing. Customers assume pricing will be higher at a small business versus a chain store; which is a common misconception. When you look at consumer products, it is the vendors who set the pricing not the stores. Which means both the chain and the small business are subject to the same pricing model on certain inventory. On the other side with wholesale, distribution, and service companies pricing model is based on cost, labor, and margins; and are subject to company discretion when offering discounts. Small and local businesses have a positive impact on the communities surrounding them. Since more tax dollars are invested in the community versus those of a corporate chain. By purchasing any goods and services from a local business you are sustaining and creating local job growth. Small businesses provide personalized experiences to customers. A small business has more flexibility to offer a wider range of product diversity, where chain stores may be subject to carry limited product inventory as set by their corporate parent. If a customer needs a product in a rush a small business can get in touch with a vendor and order a product quicker instead of waiting for the next shipment to be delivered. The next time you are looking to purchase a product or service take into consideration all of the positive aspects discussed above when deciding whether to choose a local or national small business versus a chain store. Are you a small business-to-business company in need of working capital?